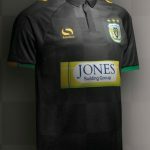 This is the new Oxford United away kit 2017/18, OUFC’s new alternate strip for the upcoming League One season. 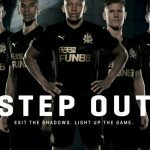 Made by Starter Clothing, the new change uniform was officially unveiled on 7 July, 2017, a little over two months after the club revealed their 2017/18 season home shirt back in April. 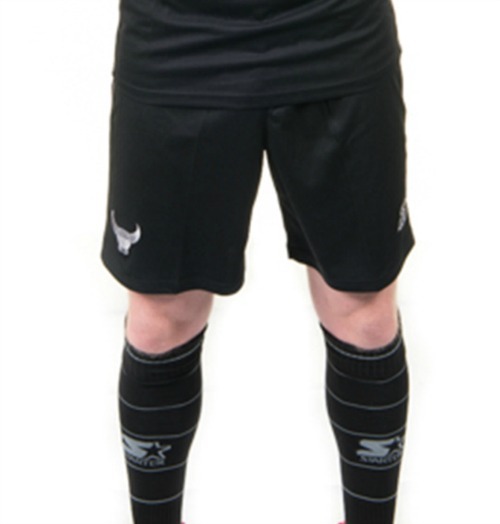 OUFC will be wearing a predominantly black strip on the road next season, with hints of silver detailing. 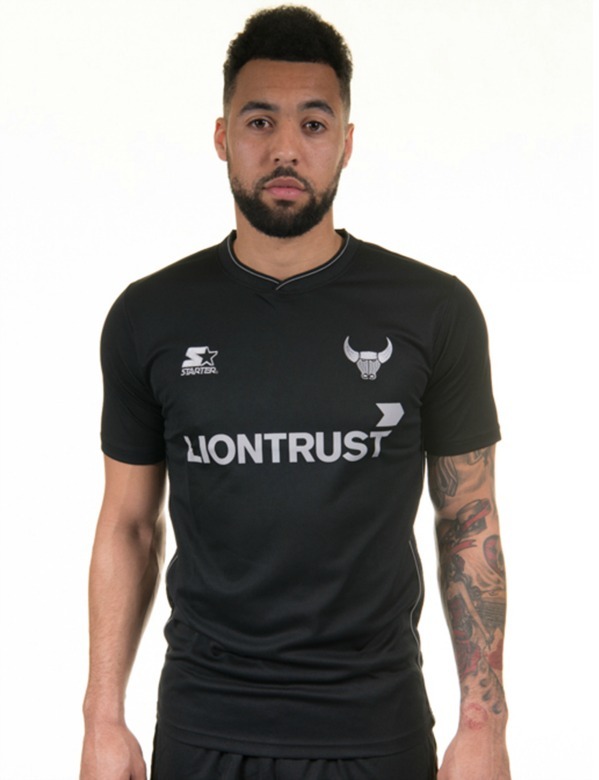 Like the home kit, this one also sports the LionTrust logo on the front. Oxford finished 8th in the 2016/17 League One season, picking up 69 points from 46 games. 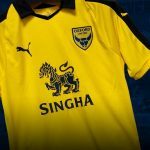 This entry was posted in English Football League One and tagged Starter Clothing on July 7, 2017 by Football Kit News. They are oxen and now they trust in lions. I don’t get it!